LASIK or laser eye surgery often permanently corrects vision problems so that you never need to wear glasses or contact lenses again. A Houston LASIK surgeon like Dr. Goosey, determines whether you are a good candidate for the surgery during an examination and consultation to assess your medical history, goals for having the surgery and the overall health of your eyes. Each pair of eyes has unique qualities due to aging, general health, cornea condition and shape variations. 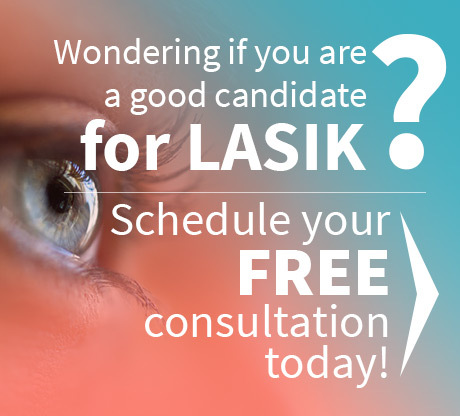 Because 20% of patients don’t qualify for the surgery, LASIK doctors schedule preliminary examinations to determine whether each candidate is a good risk for the surgery. 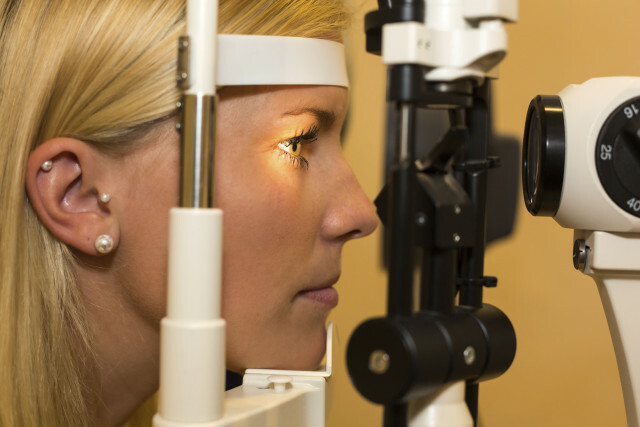 After the scans, your Houston LASIK surgeon will conduct a pupilometer exam to measure how your pupil dilates in bright and dim light. The various tests take about 60 minutes and will give your doctor the information necessary to discuss your case realistically. The personal consultation will reveal whether the surgery will improve your vision, and by how much, so that you can make an informed decision. The doctor will explain the test results in language you can understand and offer the best guess or prognosis about what results to expect. You don’t have to decide immediately but should consider the information carefully at home, weighing the risks, costs and potential benefits of the surgery. 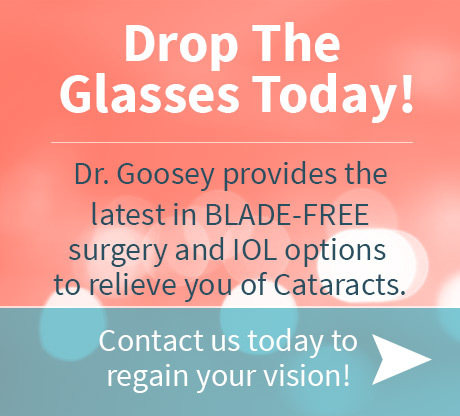 Call our office today at 713-234-6134 or fill out this form to schedule a complimentary LASIK consultation with Dr. Goosey.